One of my favorite things to do with my kids is just to sit and color. 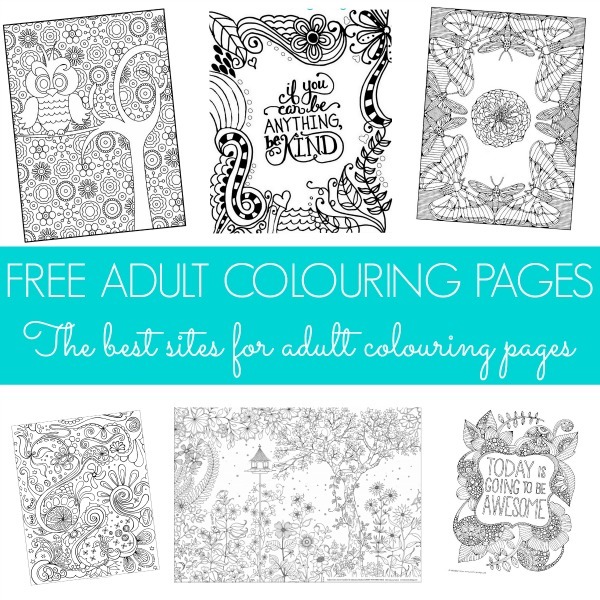 So, when I saw these free coloring pages for adults, I was so excited to have something just for me! Head over to Mum in the Madness for over 20 different free adult coloring pages you can print.